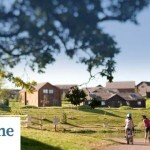 Save 20% off all breaks and holidays when booking a Bluestone Wales Short Break with their 2019 early bird deal. 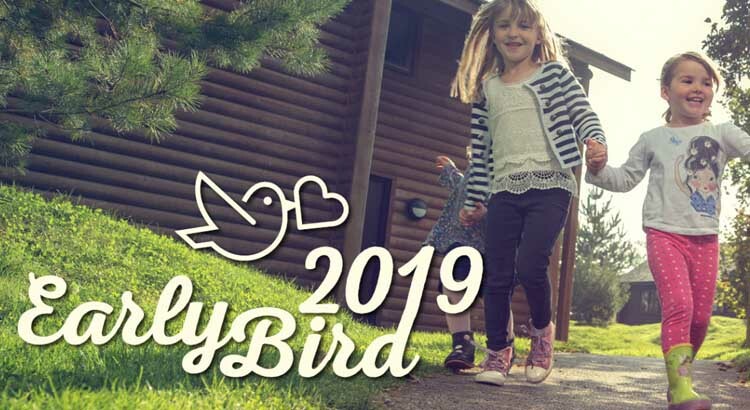 And with the Bluestone early bird offer you can certainly save with this great holiday discount and enjoy a 20% discount on 2019 breaks between the 7th of January and the 16th of December including all school holidays and 10% off selected activities. Bluestone near Tenby in Pembrokeshire Wales have just launched their special earlybird offer early this year with a special 20% discount off all 2019 self catering breaks. The perfect excuse to book your next family holiday – completely guilt free. Set within the beautiful welsh countryside, with a luxury spa and large list of activities with easy access to the blue flag sandy beaches and Wales coastal path just a short drive away, there’s no better reason to book a Bluestone break. 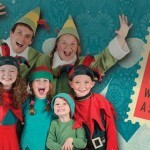 With fantastic deals available for Summer 2019 that are perfect for quality family time away and you can even snap up a Kingdom of the Elves break for next Christmas. This offer also guarantees you’ll pay the lowest possible price for your holiday and by booking ahead you’ll have the best choice and availability too. So what are you waiting for? 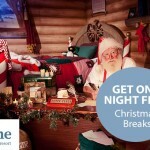 Book one of their exclusive breaks now and all you have to do is plan how you’ll enjoy your stay!